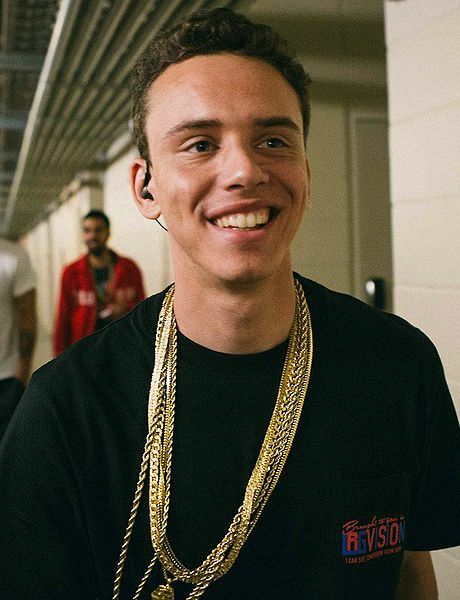 Logic might be under 30 be he has made a huge name for himself in hip hop music. Like many other rappers Logic started his career pushing his own mixtapes and scrounging to be noticed. After Logic's 4th mixtape "Young Sinatra: Welcome To Forever" he was signed to Def Jam Recordings and started producing full studio albums. Since his release of "Under Pressure" Logic has taken the rap community by storm. Logic was featured in XXl's Freshman class along side Joey Bada$$, Chief Keef, Action Bronson, and Schoolboy Q. Over the years he has collaborated with many well know musicians as well like Big Sean, Kid Cudi, Tyler the Creator, Childish Gambino, YG, and even Yo Gotti. This summer Logic heads out to headline his own tour with Joey Bada$$ and Big Lenbo. Find Tickets to see Logic and friends on the Everybody's Summer Tour from Rad.Tickets today.